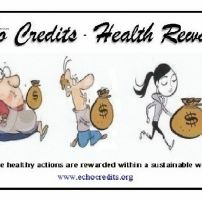 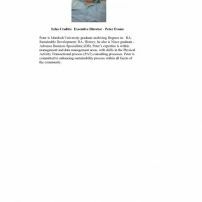 commented on "echo credits bus rego name"
commented on "clmate change image"
commented on "echo credits - advertisement logo...."
commented on "PAT Process - Generic Design"
commented on "poster of PAT process...."
commented on "How lucky are we?" 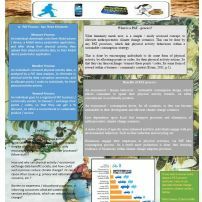 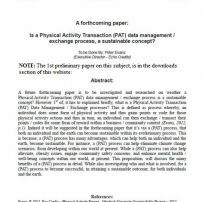 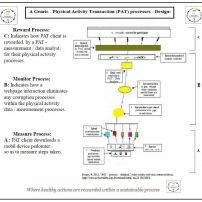 commented on "A forthcoming paper: Is a Physical Activity Transaction (PAT) data management / exchange process,"
A forthcoming paper: Is a Physical Activity Transaction (PAT) data management / exchange process, a sustainable concept? 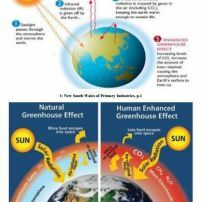 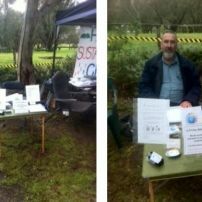 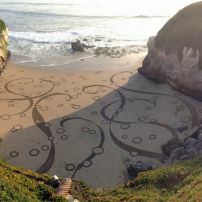 commented on "Echo Credits - 1st Info stall - Sept-2013"
commented on "Earth Scape art - by Andre Amour..."